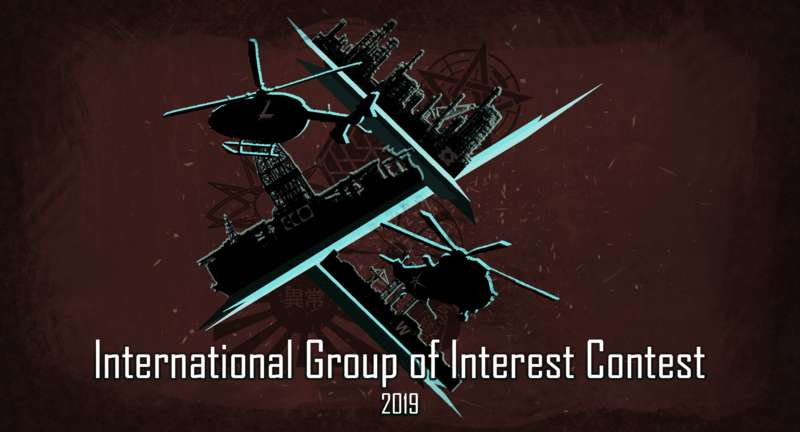 The International Group of Interest Contest has started! Click here for more information and enroll. The International Translation Archive contains translations of SCP articles, tales, canons and other articles from all the different branches. Feel free to contribute and translate Articles from the branches to English. While doing so please keep the site rules in mind. As most branches authors are not perfectly fluent in English, don't hesitate to post your translation here even or especially if you know it needs to be reviewed. Readers are asked to keep this in mind when voting. If you have questions regarding the translation, you can find contact personnel in each branches hub, or in the chat. The International Translation Archive is now represented on the English Wiki and regularly uploads translations from INT to EN! 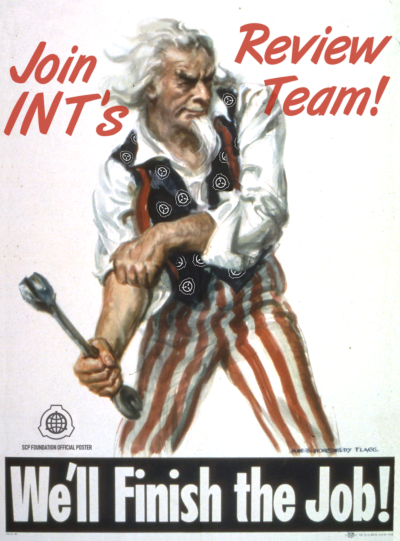 The Review Team needs YOU as a new recruit! The results of the Community Survey 2018 are here! and used under the Creative Commons Attribution-ShareAlike 3.0 license (CC BY-SA 3.0).